Rythm EFX has the latest confetti and streamer technology. 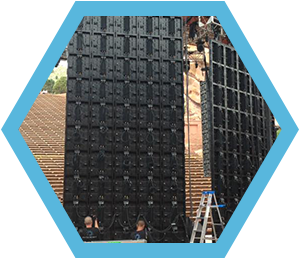 We’ve produced custom effects for events held in stadiums, outdoor amphitheatres, and conference centers in Denver, Las Vegas, San Francisco and throughout the Western United States. 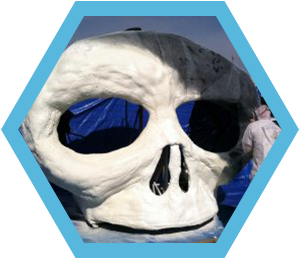 We produce special effects for a wide variety of events, including concerts, corporate events, and private parties including weddings. Launch huge blasts of confetti over a crowd, or a confetti cloud that covers your stadium or event venue in a confetti mist. 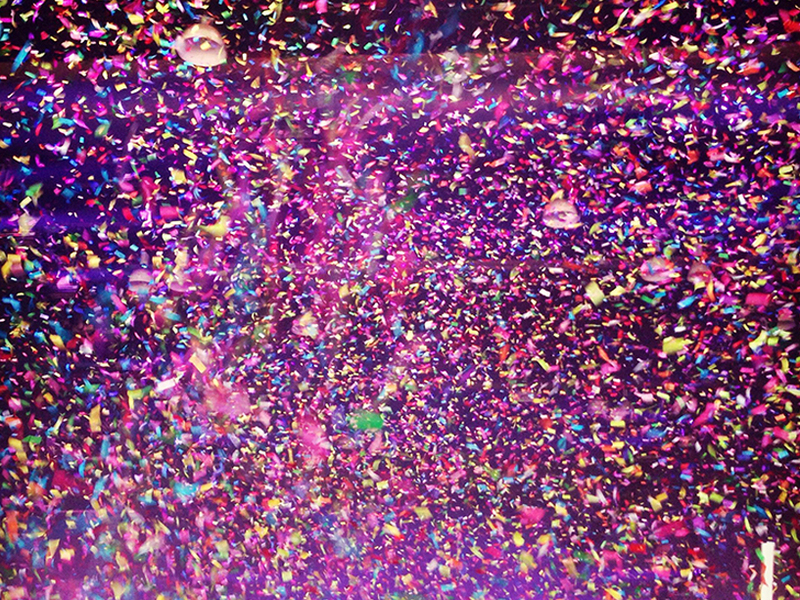 Create a fog of confetti or a confetti snowfall. Not only are our continuous flow confetti machines capable of creating multiple effects, our team of experienced production and technical professionals will help you create exactly the effect you want. You name it, we’ll make it happen. 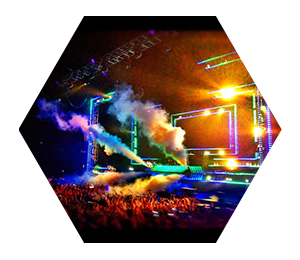 We’ve also got a selection of floor-mounted and truss-hung systems appropriate for everything from a private party to a crowded stadium. Whatever you want, we’ll deliver. Because we source our materials from the most reliable and largest providers in the industry, we’ve got access to anything you can imagine. Want something custom? We’ll get it for you. We’ve been doing this a long time. We’ve experienced it all. If your venue presents significant obstacles, we’ve got solutions. Our focus is on making your event a success. We’ll go above and beyond just supporting our confetti and streamer machines and production of those effects. If you need our help on the night of your event, we’ll be on the floor and ready to help. Your priorities are our priorities. Is your goal to achieve a news-coverage worthy photo op, or create an uproar from the crowd? Or maybe both? We’ve got you covered. There are a lot of things you may not think to consider when choosing your streamers and confetti. We’re here to help. Some materials hold up better outside. Some venues and types of effects require a lot of cleanup. We’ll help educate you about your options and all of the pros and cons. Whether you are in Denver, San Francisco, Vegas or anywhere in the Western United States, make Rythm EFX your go-to for special effects machine rental, effects design, and on-site production.